We develop efficient yet robust 3D software to process, analyze and model 3D data. 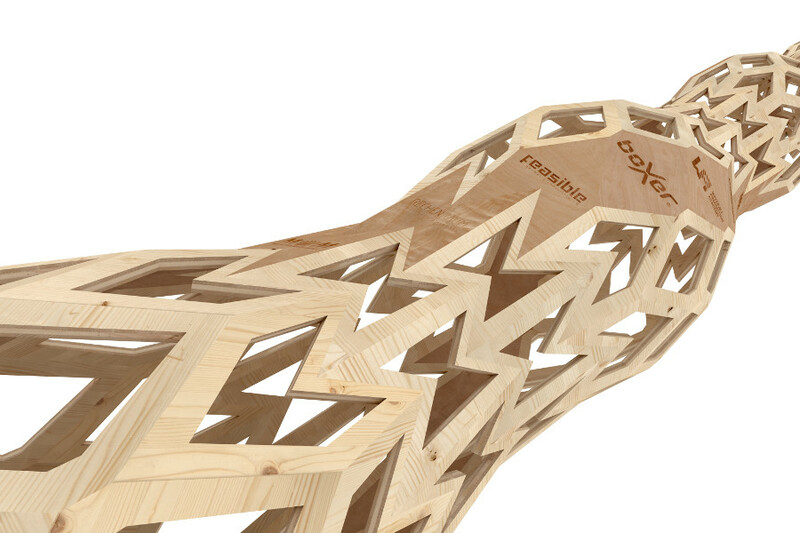 With a strong background in geometry and mathematics, we create unique solutions. Your requirements are what matters most - our experience ensures optimal results. We serve the entire digital process, from parametric design to automatically generated production data, raw part matching and quality control. 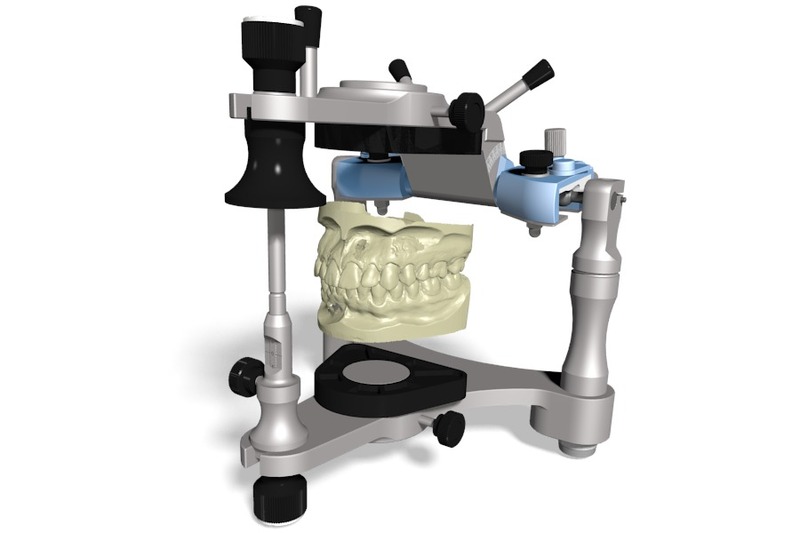 In medical engineering, and in particular in dental engineering, we develop highly accurate CAD components and virtual functional analyses. Our algorithms process and analyze 3D data no matter what 3D acquisition technique (LIDAR/laser scanner, stereo cameras, structured light, and many more). Bespoke software development is our core business. Based on decades of experience in 3D software development, we realize your requirements in 3D geometry processing, CAD/CAM and 3D data analysis. We are looking forward to learn more about your challenges! Our custom software development is accompanied by an exclusive portfolio of stand-alone software products. 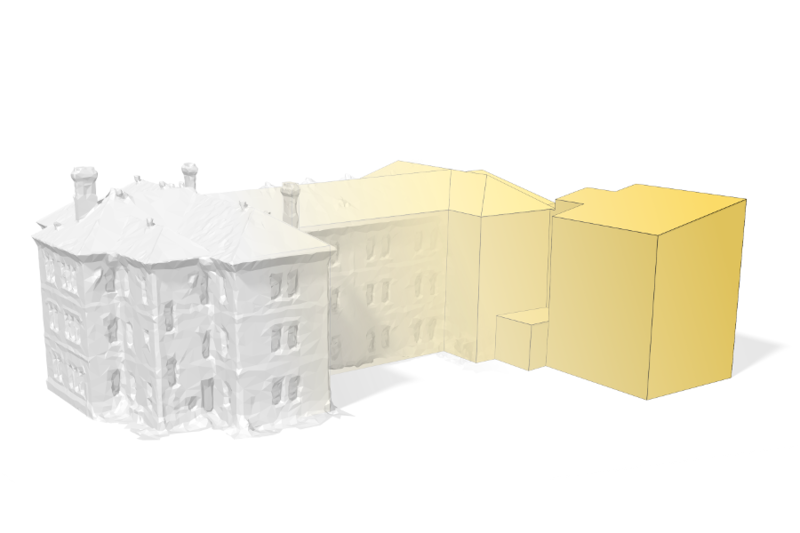 3D registration/alignment of point clouds and triangle meshes: intersection-free, deforming, global. 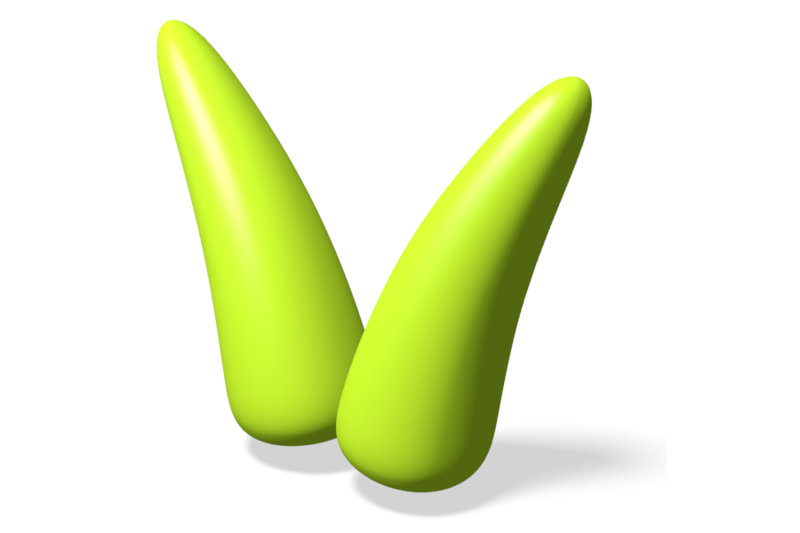 Optimization plugin for parametric modeling in Rhino's Grasshopper. 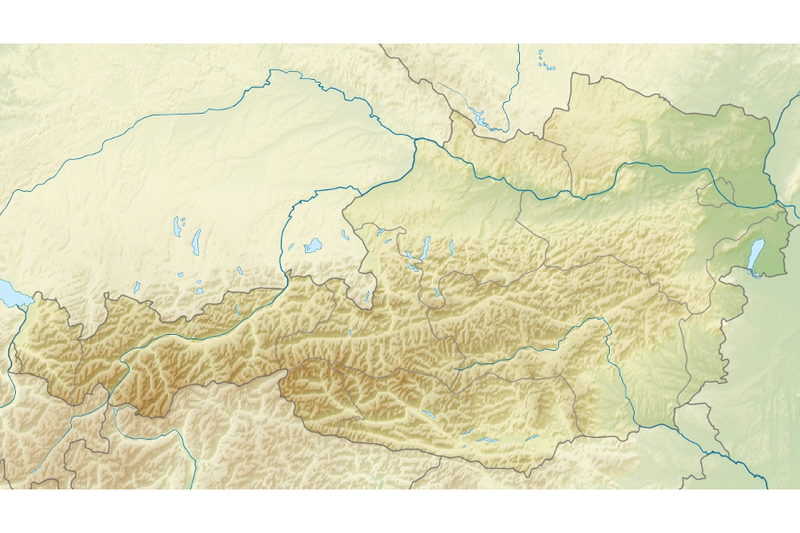 Provides a free, complete, high resolution digital surface model of Austria in one arc-second resolution (incl. software). Our algorithmic solutions are based on cutting edge technology, emerging from our continuous research efforts with partners from industry and academia. Among others, our research is and has been supported by aws (Austria Wirtschaftsservice), FFG (Austrian Research Promotion Agency) and the Vienna Business Agency. We are a young, growing company. Exciting projects, demanding for innovative solutions, are our daily business. We are looking to strengthen our team with curious and dedicated colleagues. 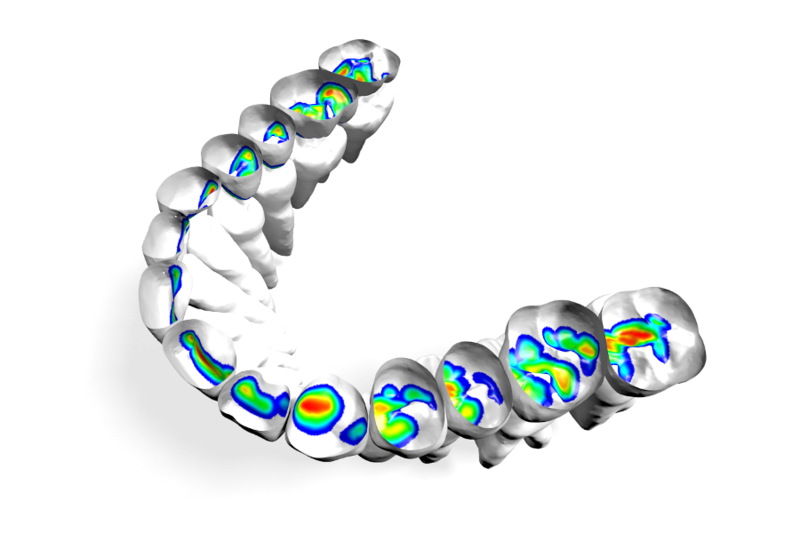 We are looking for a skilled new colleague in C++ 3D geometry processing. You will find all the details in our job posting (in German). We are looking for a skilled new colleague in C# 3D software development. You will find all the details in our job posting (in German). C++ expert and 3D guru? We are looking forward to receive your unsolicited application by e-mail ()! © 2019 Rechenraum e.U. - Web design based on work by templated.co, used under CC BY.